Its Time to Check your Equipment! Owning and maintaining a swimming pool and spa means staying relevant. In this case, relevant can be defined as maintaining a certain level of education about new equipment and safety issues. It can also mean doing what it takes ‘time wise’ and monetarily to keep the pool / spa operational. Check filters thoroughly (change gaskets, psi gauges, change / clean cartridge, change DE, inspect grid, etc. 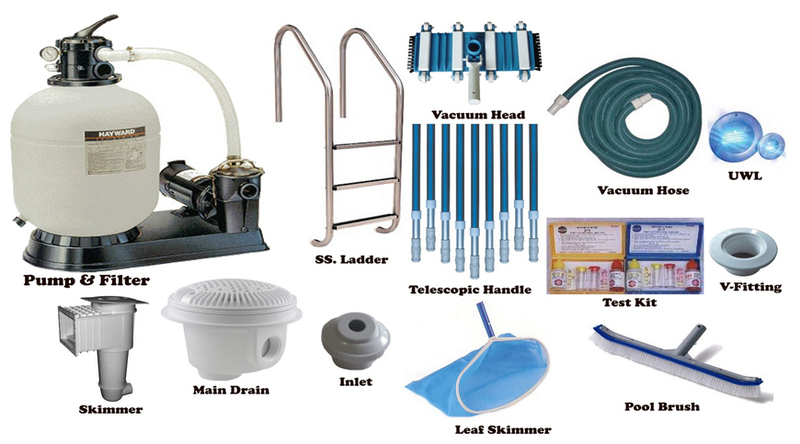 Essentially, this annual checkup will allow the homeowner to feel more content knowing that their pool meets code and will operate to its best ability. 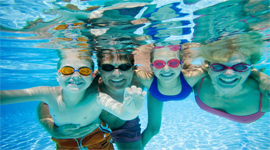 The lifespan for pool equipment (heaters, motors, filters, etc.) depends on various factors but will usually last between three and ten years. 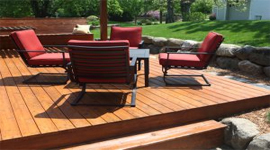 We have certain brands that we recommend which have warranties, last longer and work better.